Gardens at Juanita Bay Senior Community offers an intimate residential setting on three and a half acres of grounds and gardens near Lake Washington for residents aged 65 and over. Enjoy the relaxing comforts of a home-like setting in a beautiful location. From the moment you arrive you feel the warmth of our quaint community and get the sense you are at the right place – home. 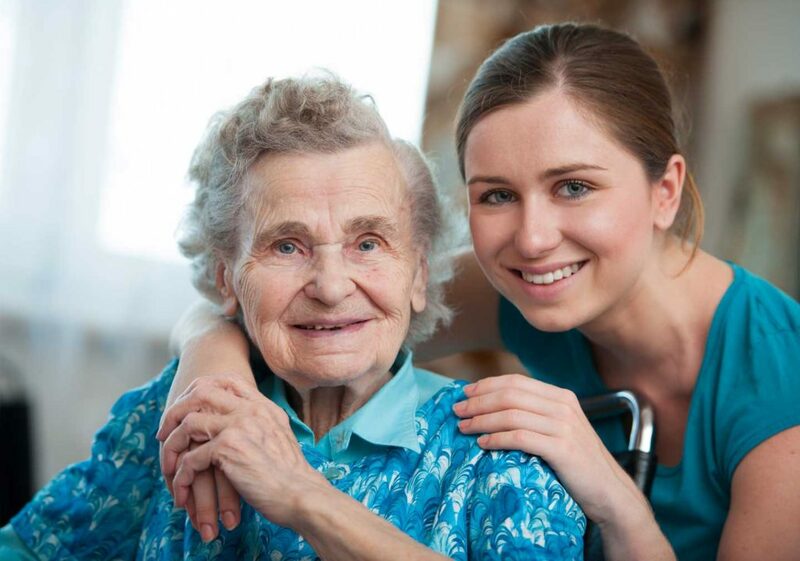 Our goal is to welcome you to our retirement community with friendliness, compassion and good service.Our non-profit organization was founded in 1925, and has operated from our present day eastside location since 1977. We are a well-established senior community consisting of 48 studio apartments offering either independent or assisted living care. We welcome both private pay and Medicaid.